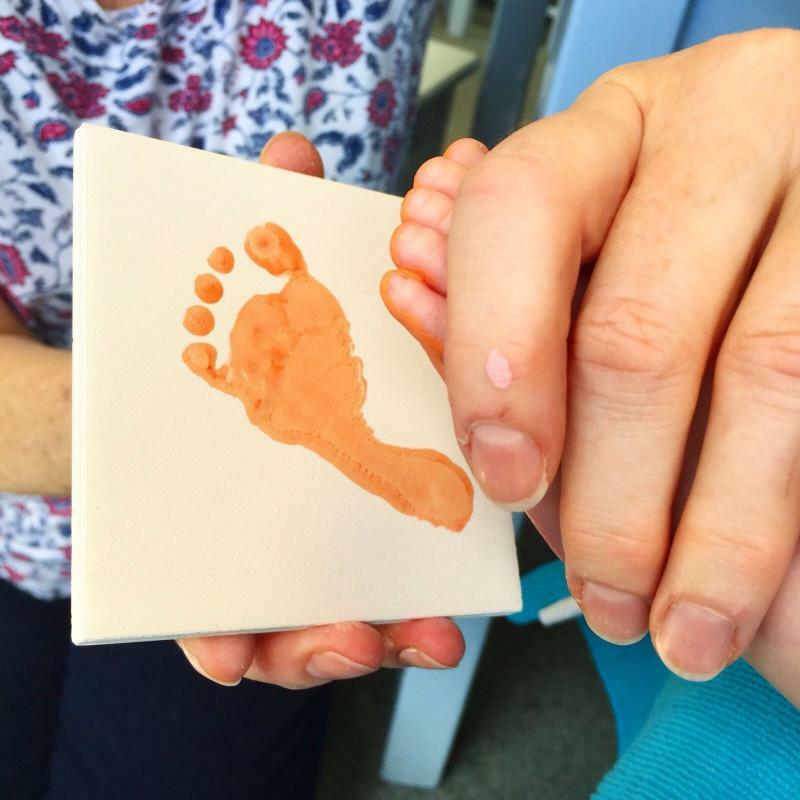 We are offering one free footprint tile for any baby less than three months old. We will do the footprint and write on the tile for you too or alternatively, you can choose to do the writing yourself. There is no obligation to purchase anything else on your visit although you may wish to enjoy refreshment while you are with us or decide to do additional ceramics. It's totally up to you. This offer is temporarily suspended until the delivery of more tiles - we have painted more than 180 free tiles so far....that's a lot of feet! Are you or your children moving on from school or university? Why not bring a group of friends to Jars of Clay and all paint each other a mug to take to Uni, college or work to remember one another. Put your names in a hat, pick one out and get painting for that person! 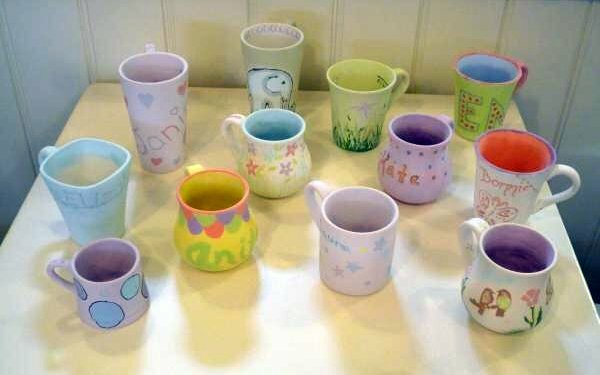 10% off ceramics and a drink for all group bookings of 8 or more painting. Discounts may be available for charitable organisations, schools and other groups. Please ask for details.